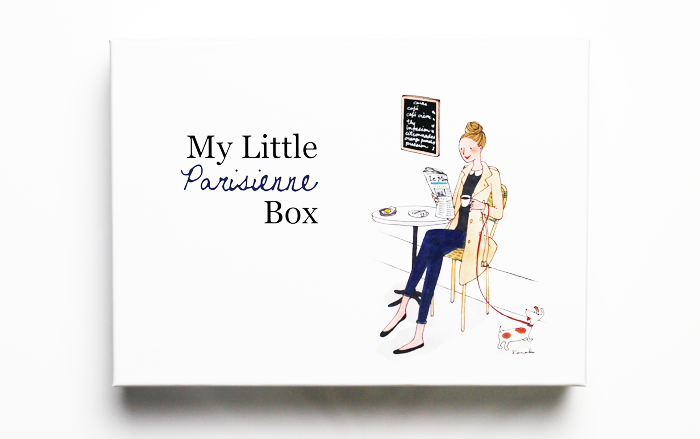 Great review and photographs :) I love My Little Box - as you say, it is truly delightful! My first box arrived yesterday and I'm smitten with the whole concept. I posted my review too: http://www.hearting.co.uk/ if you'd like to have a nosy! 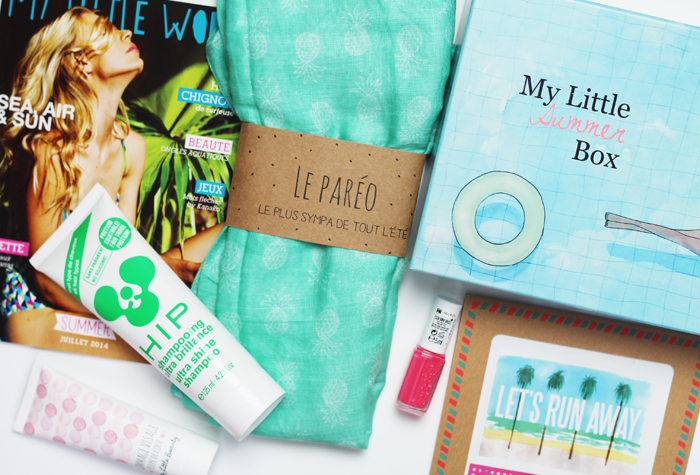 I'm very rarely tempted with beauty boxes but this one is most tempting! Holy moly! This box is incredible! These boxes are incredible and it breaks my heart that I can't get them where I live! These boxes are amazing and I'm so sad that they aren't offered in the US. This looks absolutely adorable! Oh my goodness! 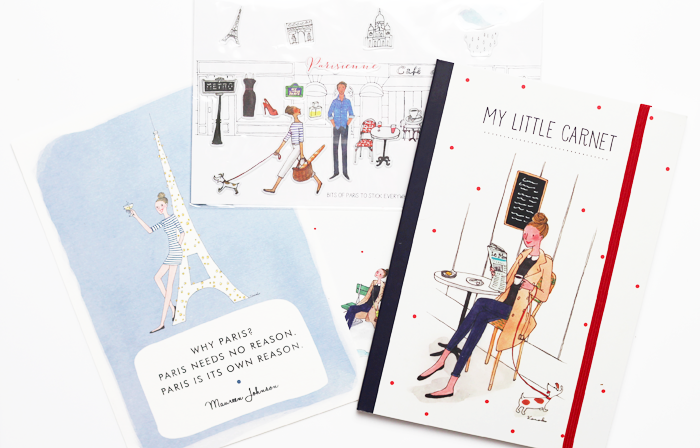 Those illustrations are to die for! Gorgeous. For the money I think this box is entirely worth it, especially compared to other boxes I've seen. The content is so cute! I love the laptop sleeve, but unfortunately I'm a desktop user. I've heard so much about these boxes, they look adorable. I've yet to subscribe to any boxes but I'm super tempted by this one. These look amazing! I haven't been tempted by any beauty boxes really, as they're all kinda the same now and don't really excite me - however I am genuinely tempted by this one, I love all the little extras and cute illustrations! Absolutely wonderful box of goodies! This is certainly my favourite of the ones I have seen. They've definitely come along way since the first box I heard of 'Glossybox'. 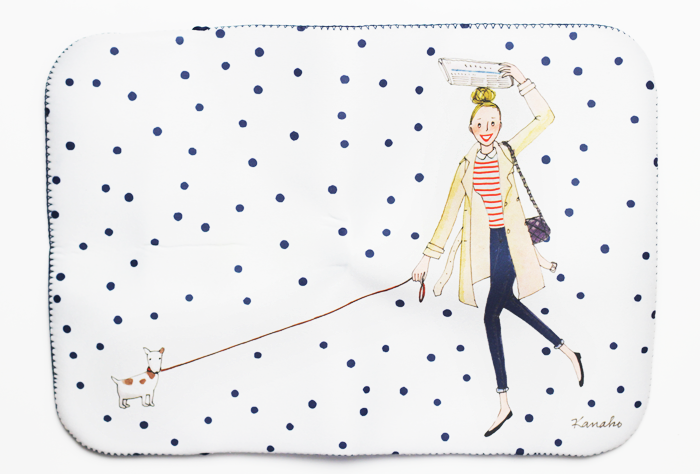 That laptop sleeve is right up my street. Love this box, it's so pretty! Oh this is cuuuuute. Seems worth the money compared to other ones I've seen. This is adorable. I'm very tempted to sign up. 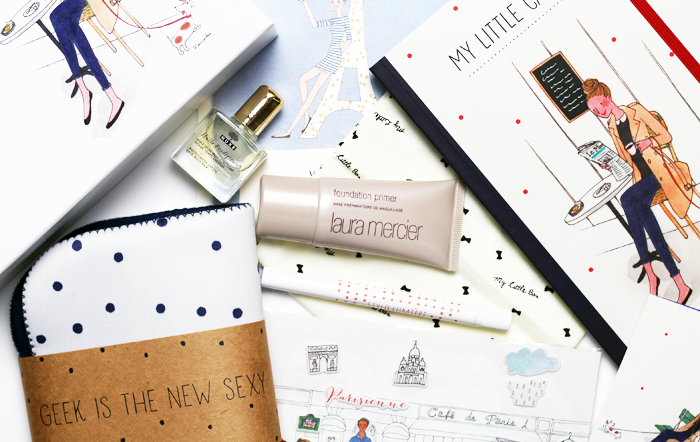 The little paris box looks so nice! I really want to try them, have signed up for the next box, really looking forward to it, looks so much nicer than your average beauty box. After having pretty bad experiences with Glossybox, I think this is going to be my next box subscription, it's just too cute not too try it out! 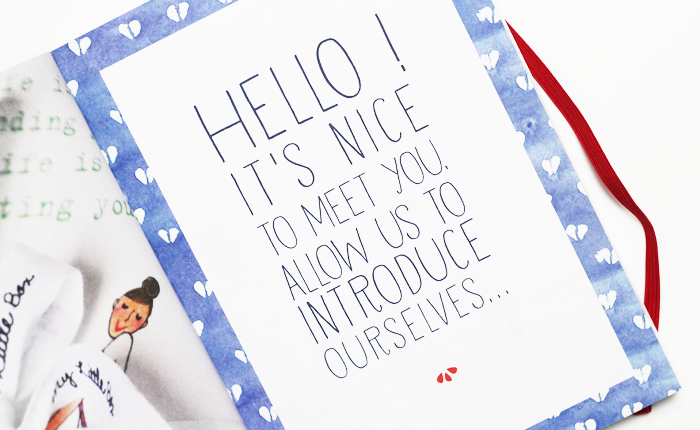 It's just incredibly original and there's just this little quirkiness about the brand I can't quite forget! I think my favorite part of this box is the little drawings they include. They seem collectible! this is interesting. I've just finished writing my review (to be published later this week), while I didn't love it all I was certainly happy with most of it. 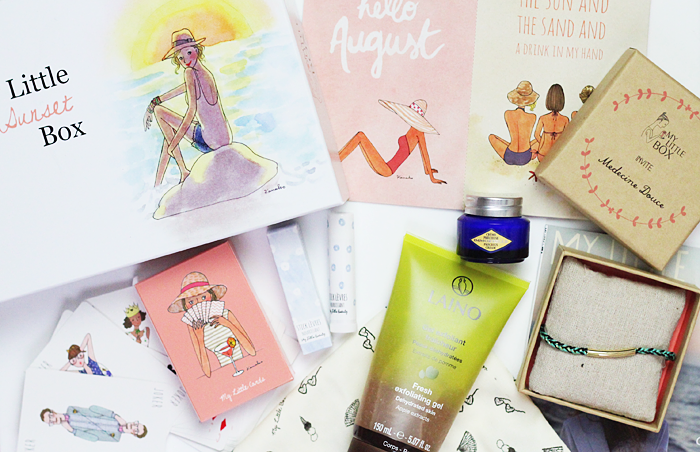 And looking at the July and August boxes here, I think I was right in my decision to keep up with the subscription. Thanks! This looks absolutely amazing! I love every product in it, but I also adore the look of the box itself!